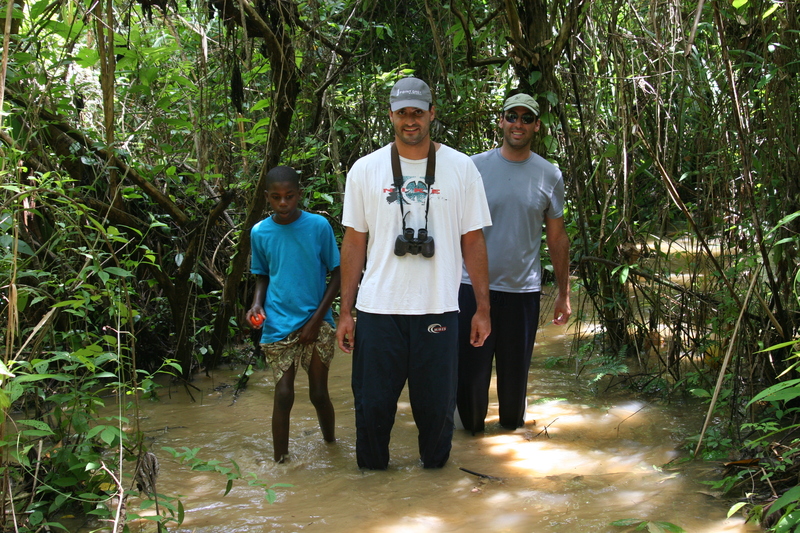 One of my more memorable recent trips was to Belize with my two sons. I have been scuba diving for over 50 years. God that makes me sound old?! Yet I’ve never seen a whale shark. Every time I visited a place they inhabited, it was always “you should have been here last week.” Finally I’d had enough. 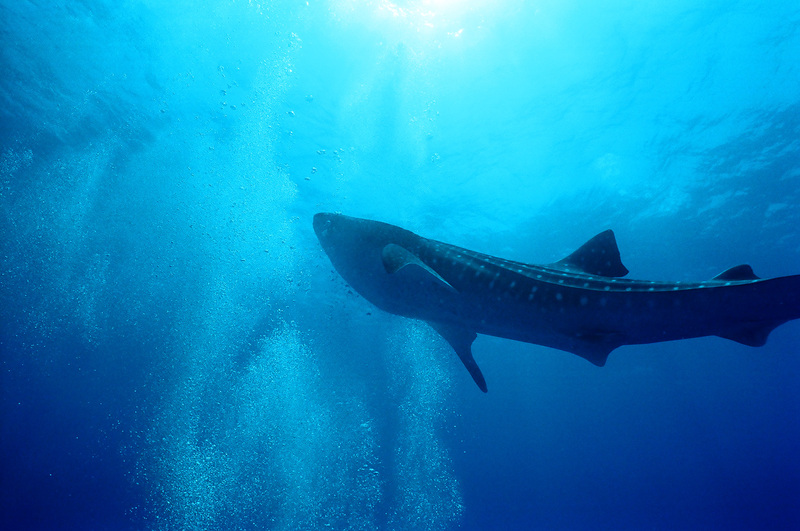 Belize is famous for the Whale sharks that congregate just offshore from April to June. It happens during the full moon when the snapper are spawning. The whale sharks come to eat their spawn. My boys, and a friend hiking in the jungle. Sometimes the trails get a little muddy. We booked our flight and flew to the beautiful Central American country of Belize during the height of the season. I never realized how much work it was to see a whale shark, and how boring it could be. For three days we motored out to the whale shark grounds far from any reefs. We jumped in the water and dove to sixty feet and basically swam in circles. When we got tired of swimming in circles we made circles and blew bubbles. 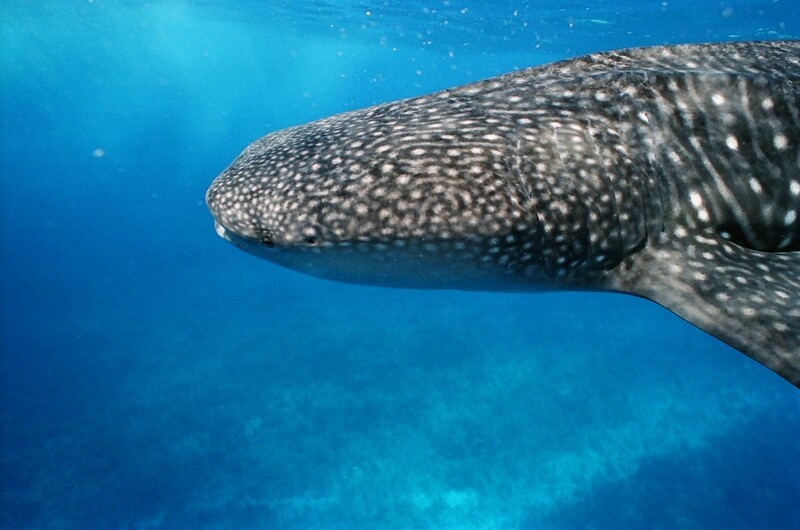 Our bubbles were supposed to fool the whale sharks into thinking they were snapper spawn. 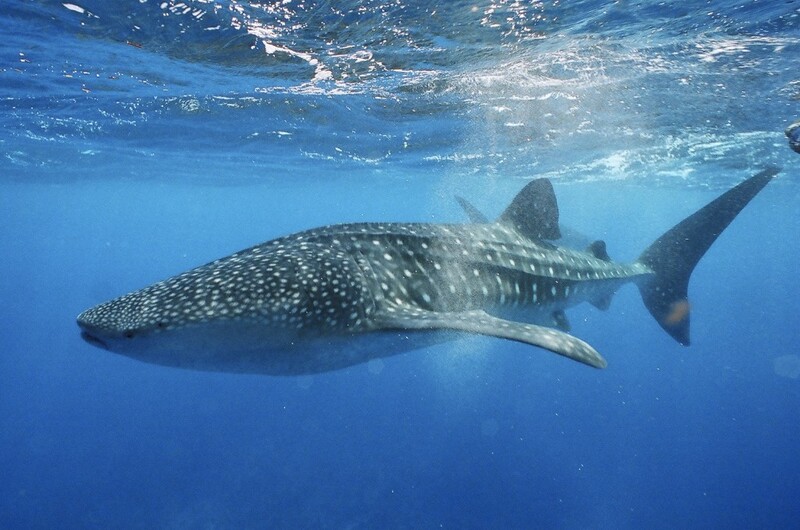 Either we were not very good bubble blowers or whale sharks are much smarter than we give them credit for. 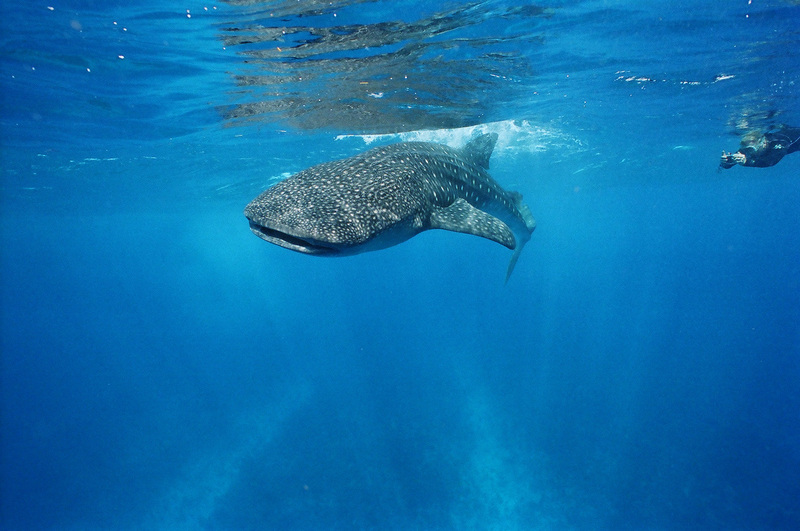 I happen to think that the whale sharks we were dealing with had exceptionally high I.Q.’s. There are not many things I do well, but I happen to be an exceptional bubble blower. It was our last day and we hadn’t seen a whale shark. My boys were tired of swimming in circles and making bubbles. 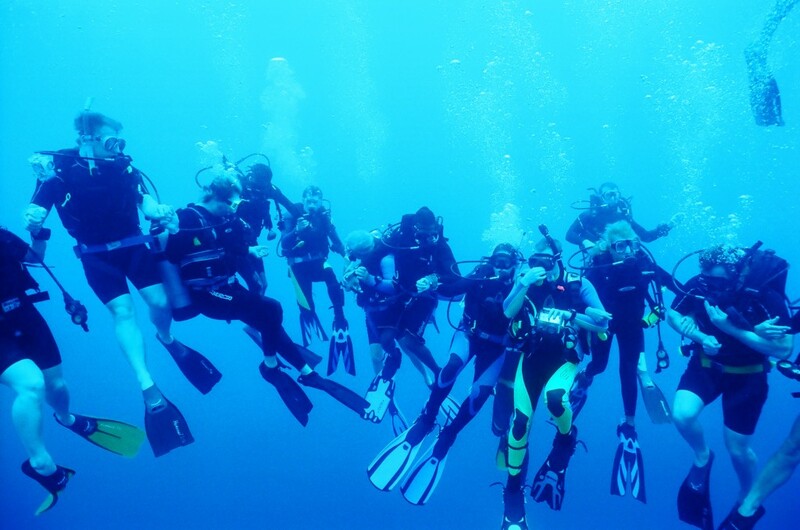 They wanted to do some real diving on the local reefs. I wasn’t ready to give up, so we compromised. 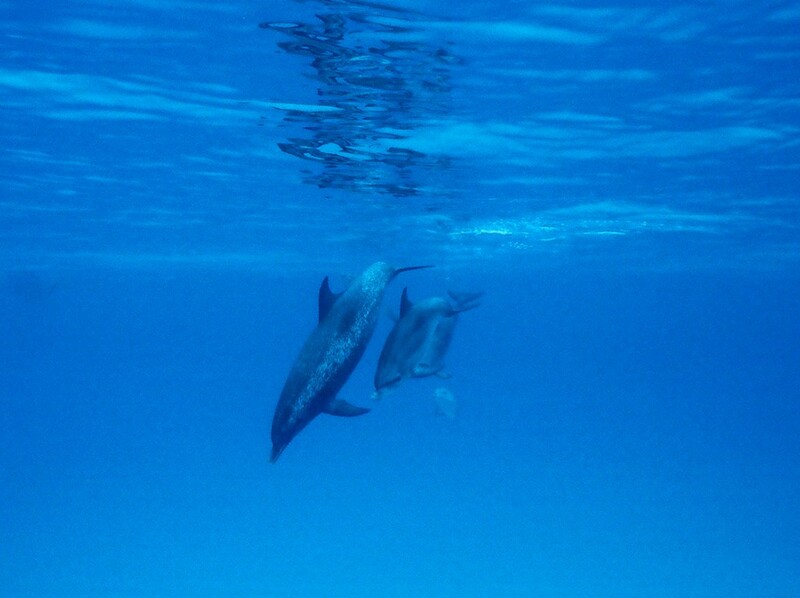 We would make bubbles in the morning and dive the reefs in the afternoon. That morning we motored out to the shark grounds, and just as we were about to drop the anchor our guide yells, “There, a whale shark, everyone in the water, no tanks just fins and masks.” I grabbed my mask, fins, snorkel and camera. We hit the water before you could say, ‘no more bubbles.’ It was worth swimming in circles for all those hours. 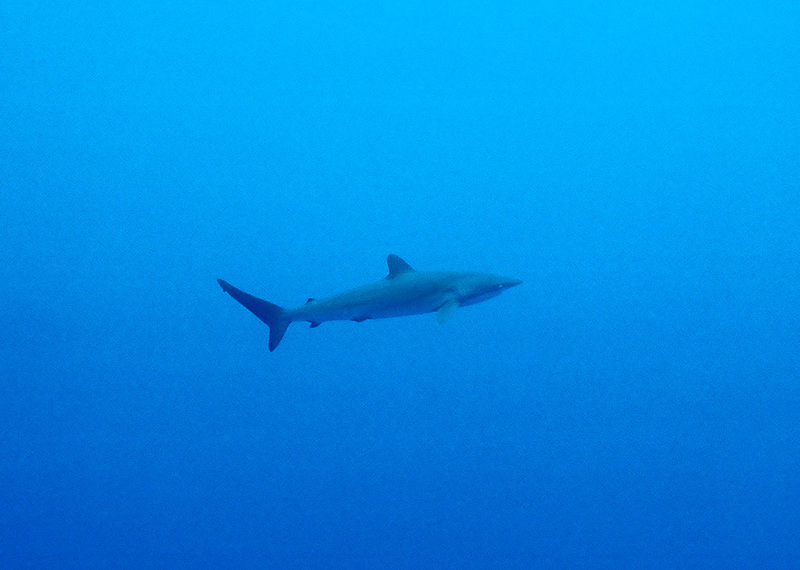 In fact it was incredible, and we were treated to not one but two sharks. 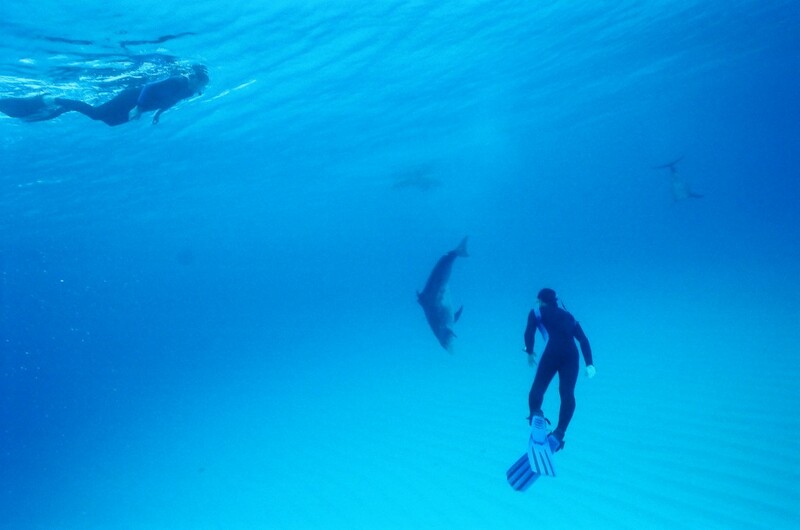 Later that day while diving with our tanks a third shark paid us a visit. But the best part of the trip was that I got to tell my sons, “I told you so.” Actually the best part of the trip was spending time with my boys and finally being able to swim with those magnificent creatures.